The Price Hill Creative Community Festival is a FREE performing arts and neighborhood festival hosted by Price Hill Will. 60+ performances will happen over 2 days across 4 venues in East Price Hill. The festival's Artists-in-Residence Program brings internationally-renowned performing artists together with the musicians of MYCincinnati (Price Hill Will's youth orchestra) to create brand new, collaborative work. The festival's mission is to use collaborative performing arts as a tool to build a more creative and inclusive community. Artists-in-Residence of previous years have included Tomeka Reid, Elese Daniel, Siri Imani, Collaborative, Paradox Teatro, Jordana Greenberg, Intermedio, Kaneza Schaal, Jarrod Cann, Napoleon Maddox, Ofir Klemperer, Josiah Wolf, Desirae Hosley, Isaac Karns, and Lazy Heart. Past festival performers have included BLVCK SEEDS, Jennifer Simone, Aprina Johnson, Melvin Taylor and the Prodigal Sunz, The Price Hillharmonic, Brianna Matzke, Animal Mother, BLAKKR, Freedom Nicole Moore, Lauren Eylise, Paradox Teatro, Queen City Opera, A Delicate Motor, Lung, Elementz, and so many more. 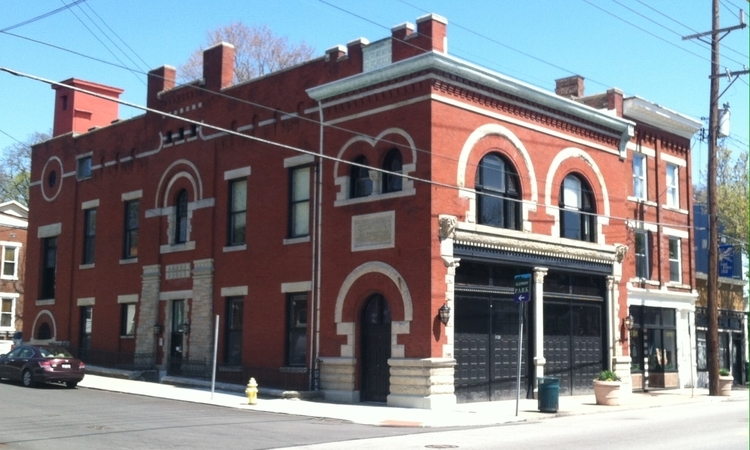 The Warsaw Avenue Firehouse is an inclusive community space and the home of MYCincinnati, Price Hill's free youth orchestra program.